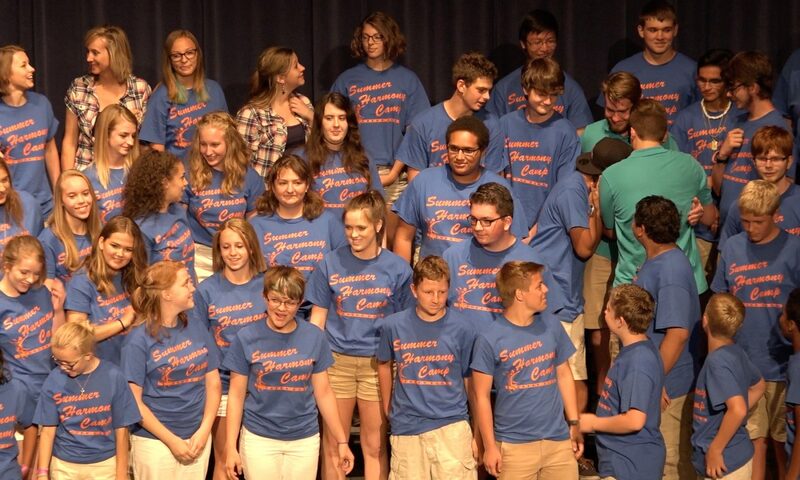 ​Darin, a second generation barbershopper, has taught music professionally for over 25 years and is in his 15th year teaching choir at Grandview High School in Aurora, where he is Director of Vocal Music and Co-Coordinator of the Performing Arts Department. 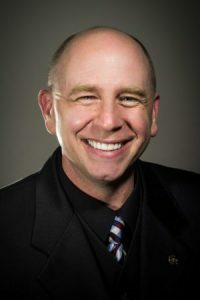 His choirs have consistently received the highest ratings at festivals throughout the United States and have been featured performers at the Colorado Music Educator’s Convention several times. 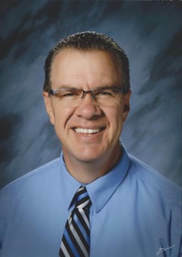 He was named Teacher of the Year in 2 different schools, as well as a District Teacher of the Year. Having been with various quartets and choruses throughout his barbershop career, Darin has, for many years, sung baritone with Storm Front, the 2010 Men’s International Champion Quartet. He is a member of the 100-man Sound of the Rockies Chorus, which he directed for 15 years, leading them to 13 consecutive Rocky Mountain championships, 12 consecutive Top 10 International championships and 7 consecutive Top 4 International championships. In addition, Darin is a much sought after arranger of music and an international coach of men’s and women’s quartets and choruses, including Velvet Hills, which is excited to have him as its director. Jim got his barbershopping start in the Rocky Mountain District, watching his Dad, Dr. Dan Clark, sing in the RMD quartet, Chordial Celebration, and in the Scottsbluff, NE chorus, the Sugar Valley Singers. While in college, Jim sang in a number of quartets, including the 1995 CSD champ, Freefall, and the medalist college quartet, Millennium. 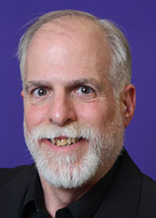 Professionally, Jim is a Director of Development with Harmony Foundation International. He also directs the America The Beautiful Chorus in Colorado Springs. He enjoys spending time at home with his wonderful wife, Rhonda, and their beautiful sons, Simon & Seamus.